In no particular order, let me introduce you to these artistes. Learn a little about them via the included press releases and finally their music. Have a blessed weekend! Chiwendu Chiekezi is a teenage minister of the gospel with burning passion to reach out to souls through her God given voice. 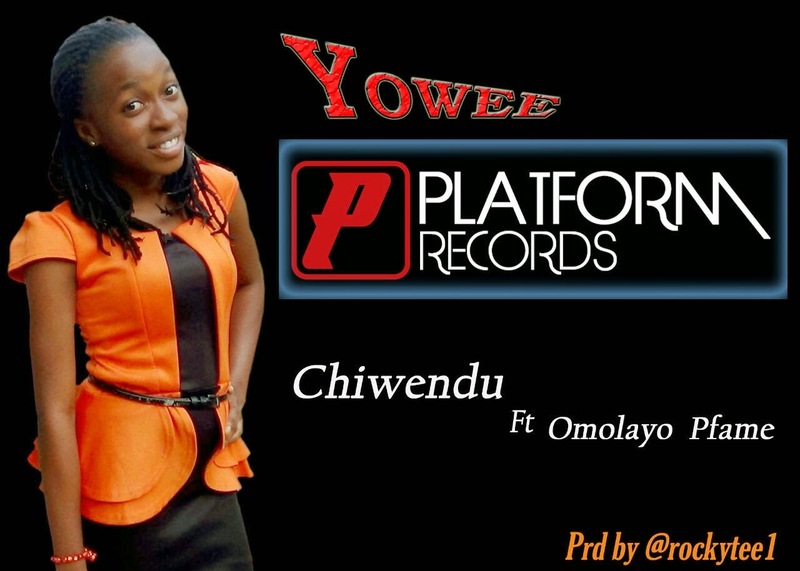 She's signed to Platform Records and delivers her first ever official single titled 'Yowee' which she featured Omolayo of the project fame on this one. Makpeme is a word which means 'Let's Give Thanks' in the Urhobo dialect. It is a word for this season, and one that she expects to go across the four-walls of church or denomination, and one to bless nations. The single, produced by master producer Ambassador Wole Oni (Instinct Studio), is the first release from the 13 track album titled 'Behold A New Thing', while this video is just one of the four music videos to be released this year. All the videos were shot by Crystal Awards Best Video Director - Mr. Oluyinka Davids (iFocus Pictures). Dr. Mrs. Beauty Obodo is an Educationist by profession, an astute songwriter and worship leader. She features prominently at the RCCG conventions, Holy Ghost Congresses, Special Holy Ghost Services, the Monthly Holy Ghost Services taking place at the Redemption Camp with great music ministers such as Pastor Kunle Ajayi, Ron Kenoly, Lionel Peterson, to mention a few; and has had the privilege to minister in songs in several countries outside Nigeria. 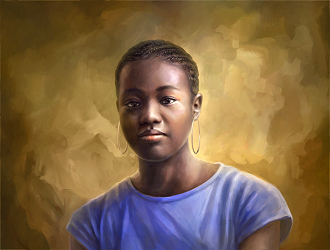 Beauty Obodo is an Ordained Minister and is thoroughly proud of this work. Giftberries is a leader of one of the most dynamic gospel music groups in Nigeria: GT Crew. Her vision is to sing of God’s faithfulness, all around the world, coupled with her bubbly personality and love for people. 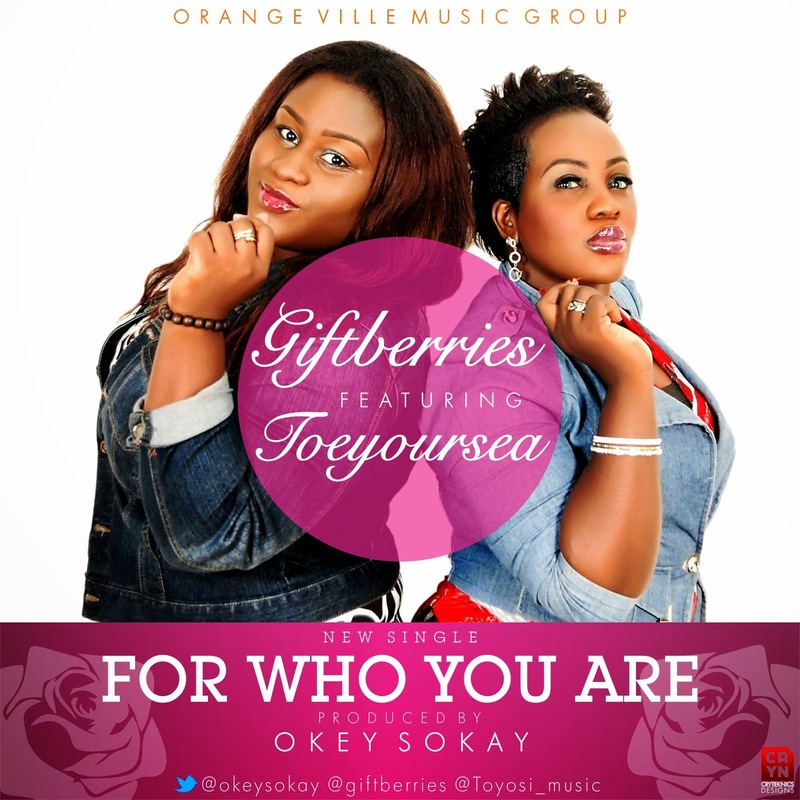 Giftberries has worked with many outstanding artistes and music producers like fellow Orangeville signee Okey Sokay, GameMan, Gabbie G, Eben, Dieko, KSB, Provabs, just to mention a few. Following the success of her single "Ozo" and collaborations with fellow gospel artistes, Orangeville’s Music Artiste Giftberries has partnered with "Toeyoursea" the Dandan Ni and Number 1 crooner to release a soulful ballad in adoration of God’s love, faithfulness and greatness. In her own words, "this song means a lot to me because God has been faithful to me since the day I accepted him into my life, daily as I live, often as I breathe, my life will be an expression of His grace, so worshipping God is what I love to do." Produced by Label mate Okey Sokay.